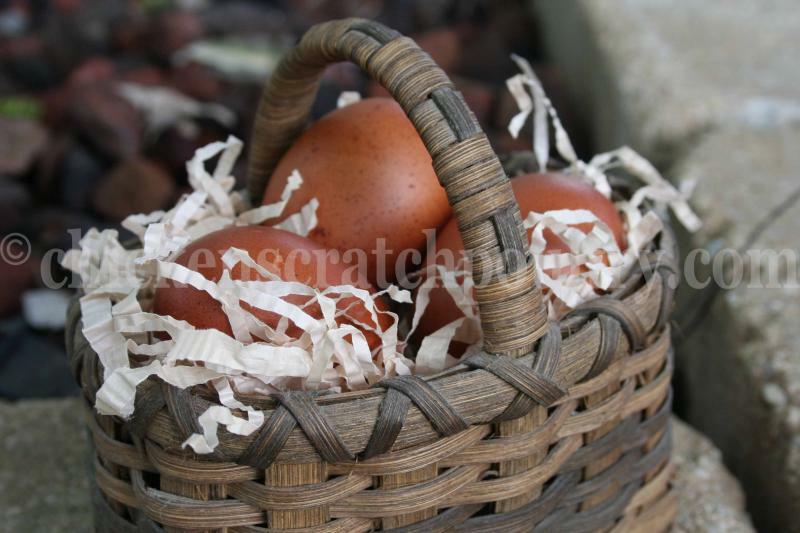 Attention: When ordering the hatching eggs you assume full responsibility, we will not refund on eggs! Eggs are a risk! We guarantee live shipment on our day old chicks and pullets. No Guarantee on hatching eggs. The calendar fills up very quickly and production can be very unpredictable, keep in mind we are working with chickens. To place an order leave me a message on the Contact Us page. We can safely fit 16 eggs in a box and shipping is $17. There is no minimum order on eggs. 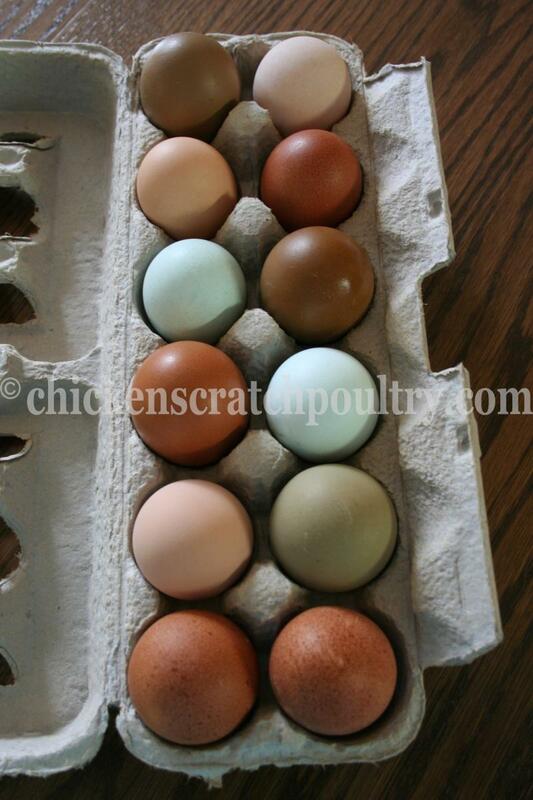 You too can have beautiful eggs.